Darius Rucker will become the PGA Tour’s first official brand ambassador. The announcement was made during Rucker’s media appearance at the AT&T Pebble Beach Pro-Am in Pebble Beach, California where he is competing this week as part of the celebrity field. 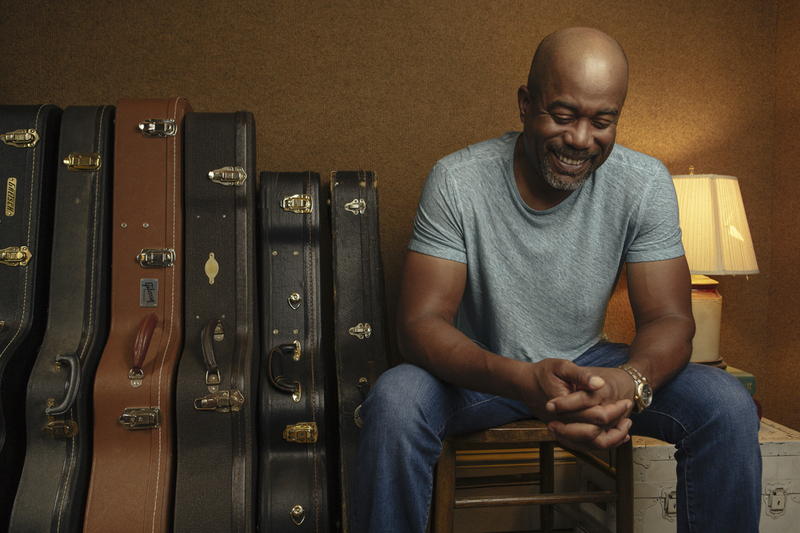 Rucker, who plays golf almost as often as he plays the guitar, will not only expand his resumé to take on a larger role across PGA TOUR-owned channels, but fans of the Hootie & the Blowfish front man will also notice a PGA TOUR presence on stage throughout this summer’s Group Therapy Tour. The partnership is reflective of the continued efforts of the PGA TOUR and its “Live Under Par” brand campaign to show how the game of golf can reach beyond what you see inside the ropes at a tournament. 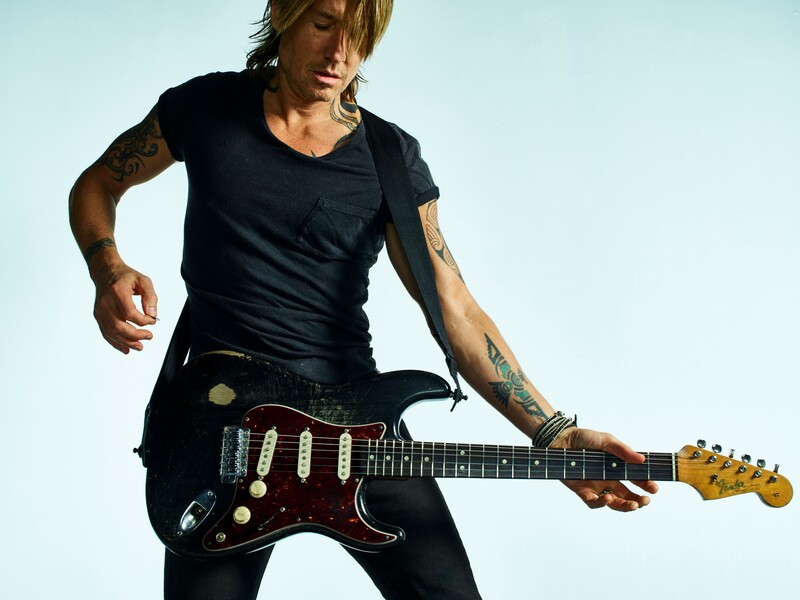 Keith Urban will headline the entertainment for the 2019 Coors Light NHL Stadium Series outdoor game between the Philadelphia Flyers and Pittsburgh Penguins on Feb. 23 at Lincoln Financial Field, home of the NFL’s Philadelphia Eagles. The performance in the first intermission presented by Ticketmaster will be televised as part of the NHL Stadium Series broadcast, which begins at 8 p.m. ET on NBC in the U.S. and on SN1, SN360 and TVAS2 in Canada. Cassadee Pope, RaeLynn, Clare Dunn, Kalie Shorr and Natalie Stovall will perform at The Listening Room Café on Friday, Feb. 15 at 8:30 p.m., to raise money for the children of Ashley Coffman. The event is co-sponsored by Change the Conversation, Digital Divas and The Listening Room Café to raise money for the children of the late Coffman, who is the sister of Kalie Shorr. Coffman died last month of an overdose after a long battle with addiction. She was the single mother to Chloe (9) and Cameron (4). The children have been taken in by close family who love them but were not financially prepared to raise two young children. The funds will be used exclusively for the children, as well as a small amount for funeral costs. Tickets and more information for the Feb. 15 show are available at listeningroomcafe.com. 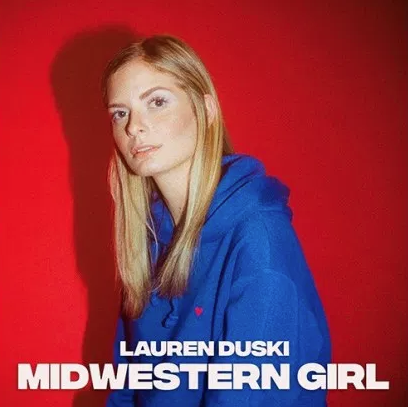 Lauren Duski‘s debut EP, Midwestern Girl, is set for release Feb. 20. This past year Duski released two singles from the EP since her appearance on NBC’s The Voice appearing on Season 12 as runner up: the inspiring debut single “Costume Party” and “Heart Hurt Good.” Her first release charted in 13 countries and landed at 43 on Spotify’s US Viral chart.